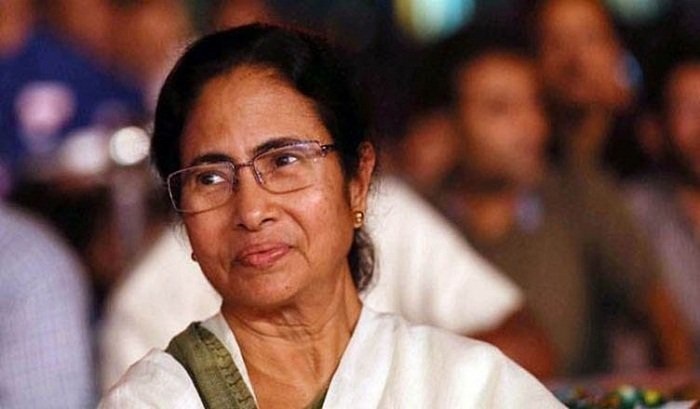 West Bengal Chief Minister Mamata Banerjee has greeted Bangladeshis on its 49th Independence Day. “Wishing all my brothers and sisters in Bangladesh a very happy Independence Day,” she wrote on her official Twitter handle. Bangladeshis are celebrating their Independence and National Day with a fresh vow to take the country towards prosperity with the spirit of Liberation War. On March 26, 1971, Father of the Nation Bangabandhu Sheikh Mujibur Rahman declared independence following the crackdown on unarmed Bangalees on the midnight of March 25 by the Pakistani occupation forces.